Light is one of the most incredible aspects of the universe. Life as we know it would be impossible without it. Light helps us grow our food and keeps us warm. Light affects our mood and travels at amazing speeds. 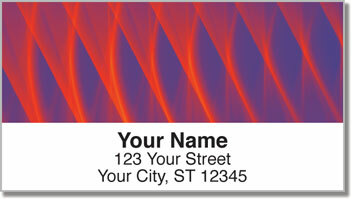 Light illuminates our world and gives us an entire spectrum of colors. Great minds like Albert Einstein devoted their work to understanding light, yet there are still many things to be learned. 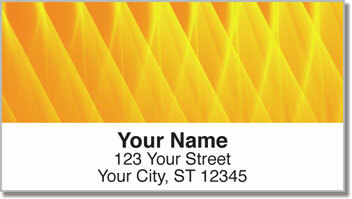 Colored Fiber Address Labels from CheckAdvantage are an eye-catching design inspired by the mysteries of light and color. 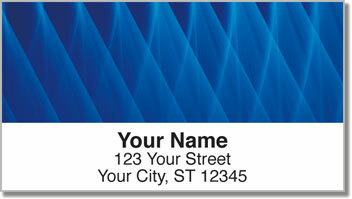 Use them to add a stylish look to your outgoing mail while cutting back on the time it takes to fill out envelopes. 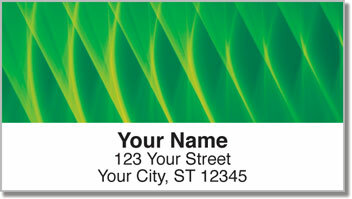 Order your own Colored Fiber Address Labels right now! Get them as matching personal checks too!